Fraylash is a story about a man hunting a girl who has killed everyone before him. EuKnight is a story about two knights that are attacked by enemies from the stars. Go check out Euknight and Fraylash. 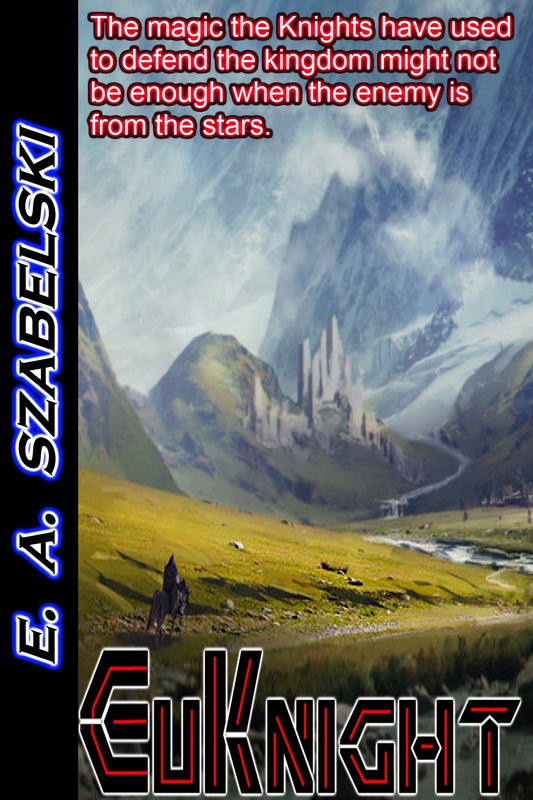 I have done a lot of some major entries like Aelisha, and the Strive section, good reading!